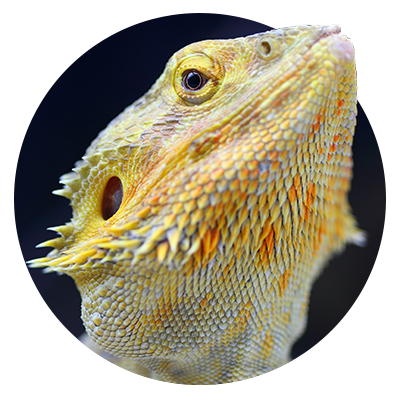 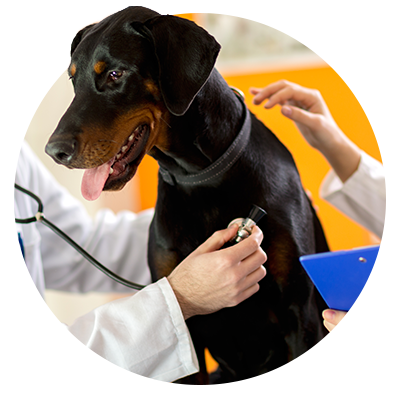 In order to help our clients provide the best health care for their pets, we have selected the highest rated veterinary pet insurance companies. 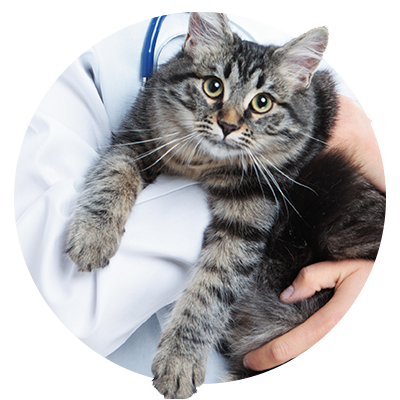 Veterinary medical care can be expensive and in light of economic conditions we strongly advise our clients to enroll in one of these programs. 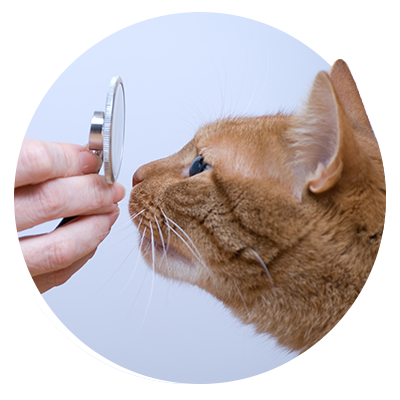 The majority of veterinary pet insurance companies cover routine services, but in case of an illness, the savings to a client can be very substantial.